Now and again they do things well in The Gong! This is behind The Diggers Club. 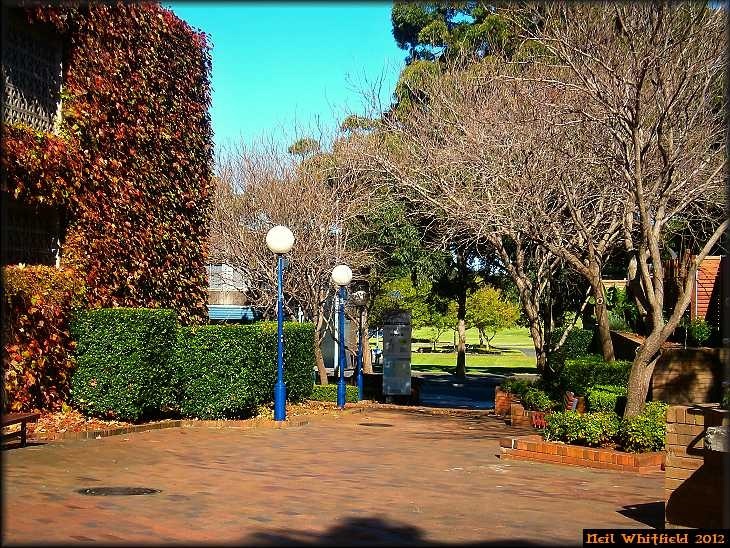 This entry was posted in architectural, architecture, autumn, Autumn light, personal, Wollongong. Bookmark the permalink.